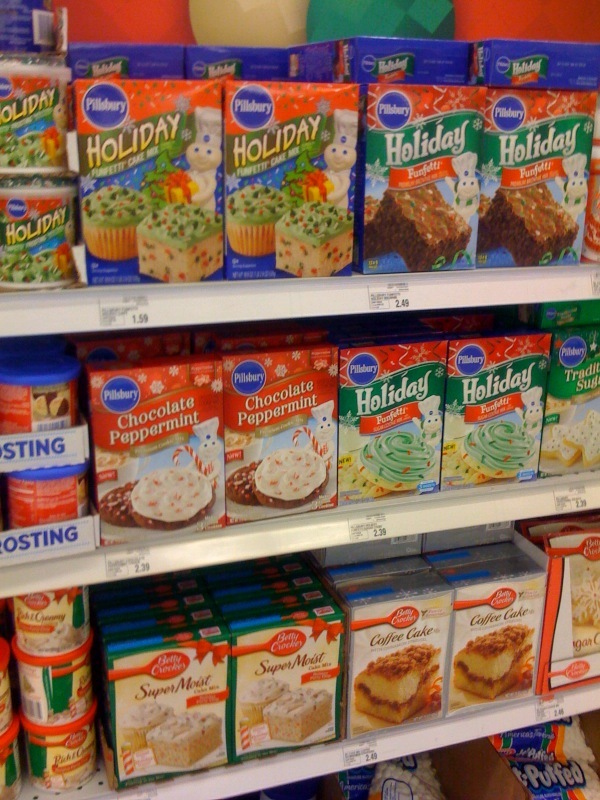 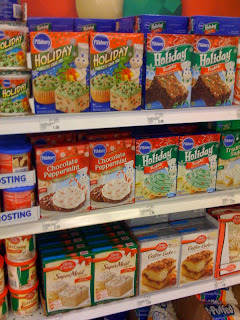 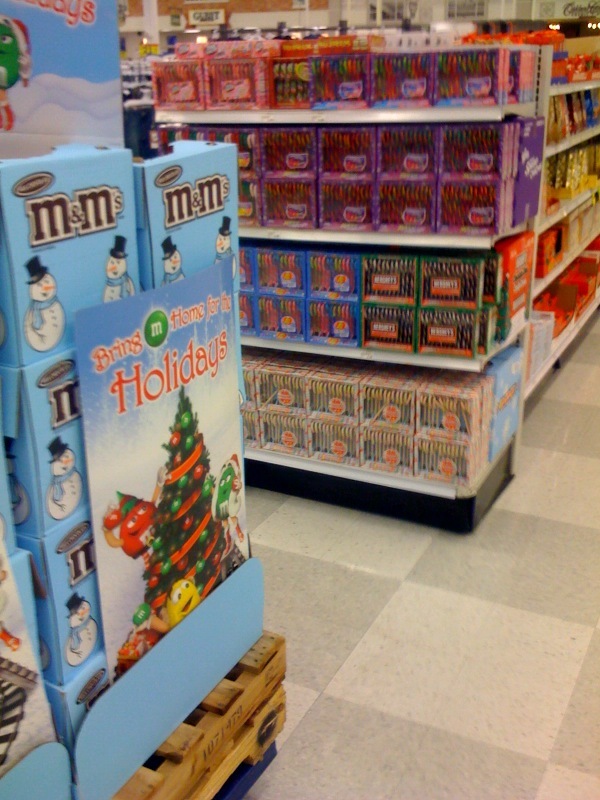 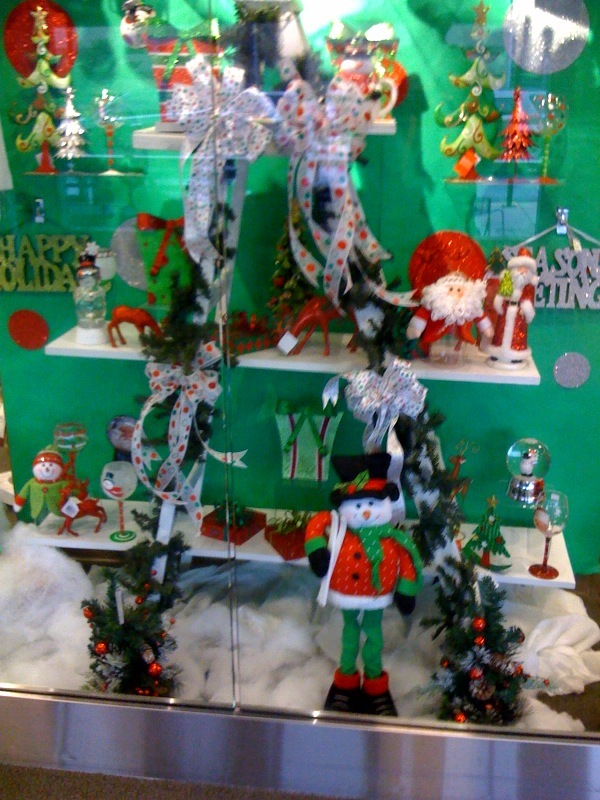 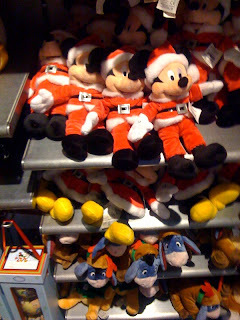 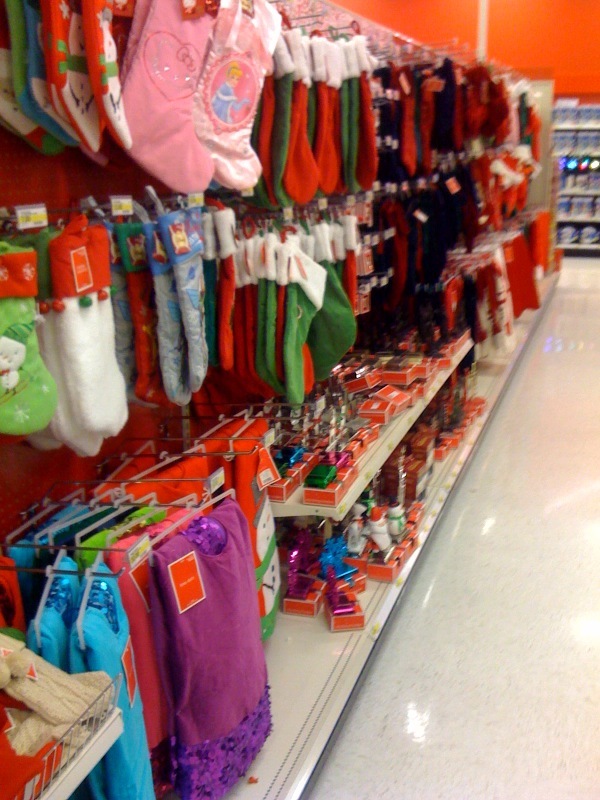 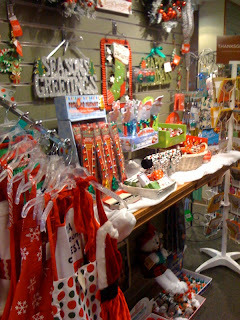 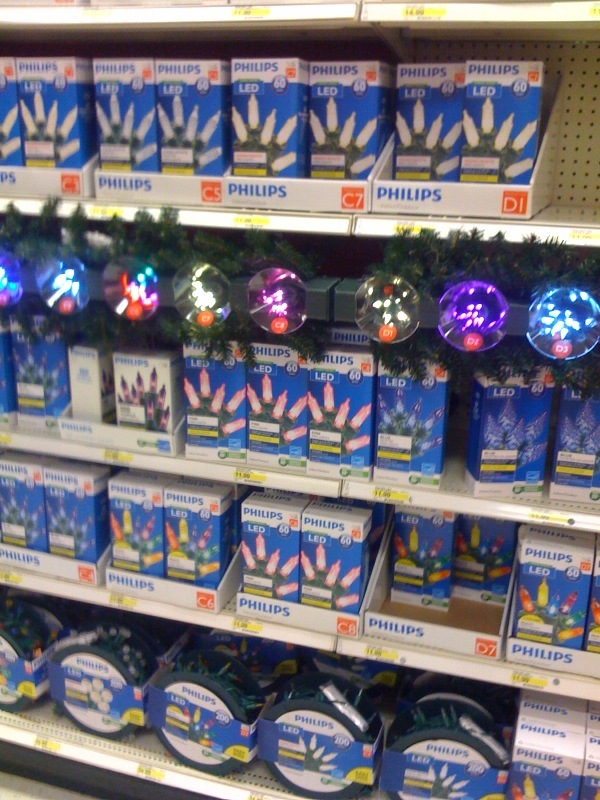 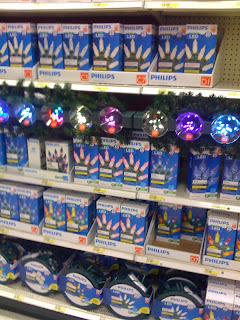 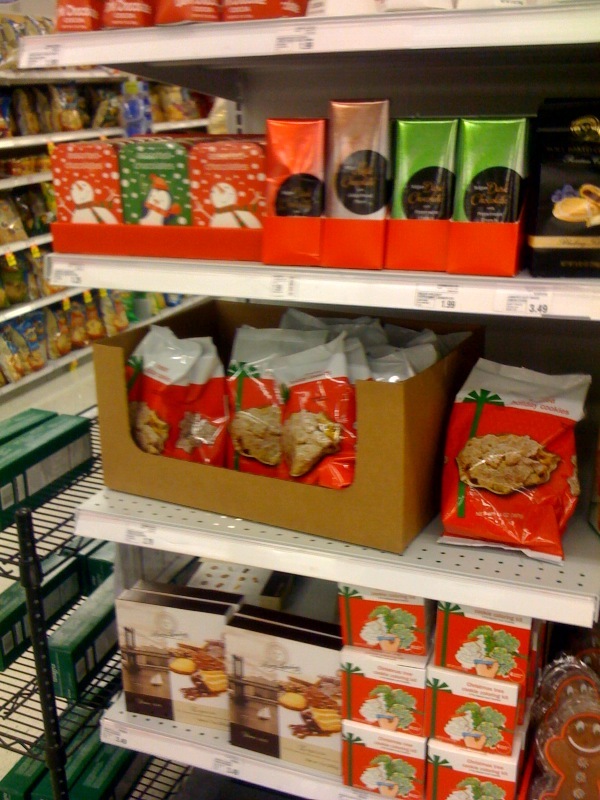 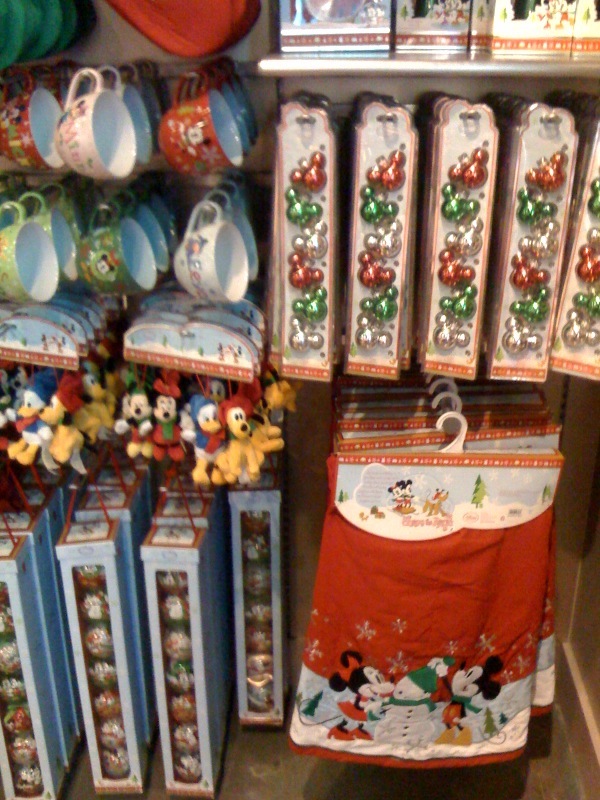 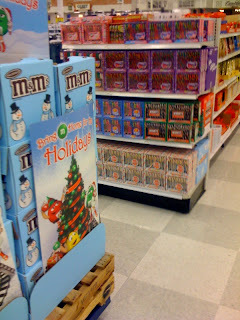 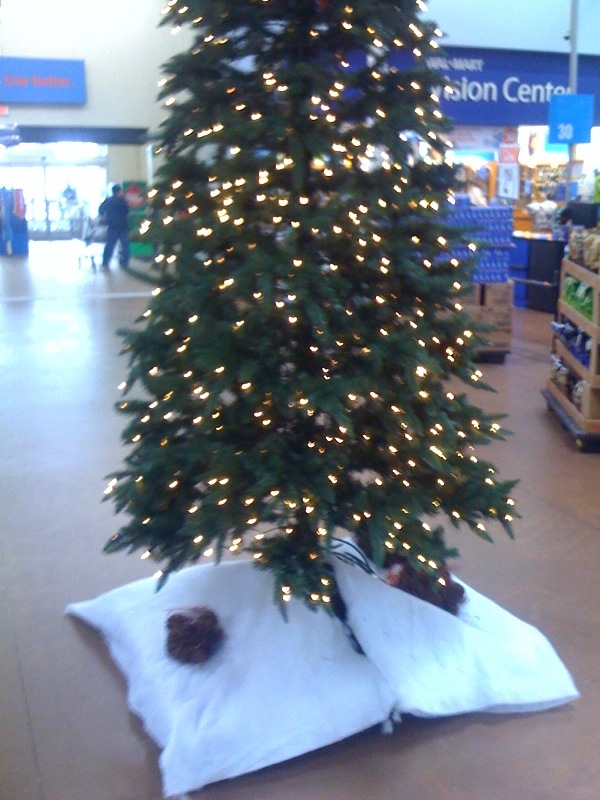 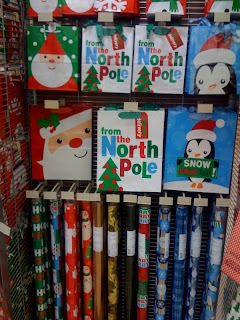 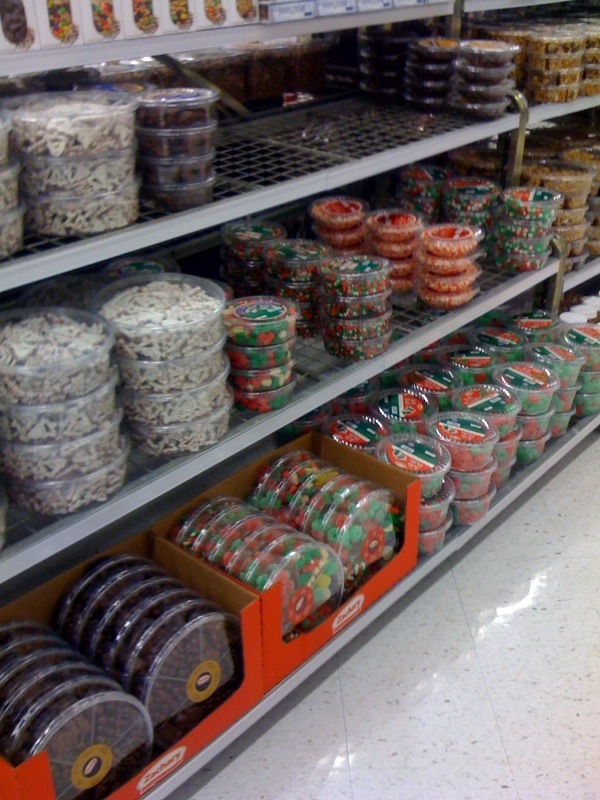 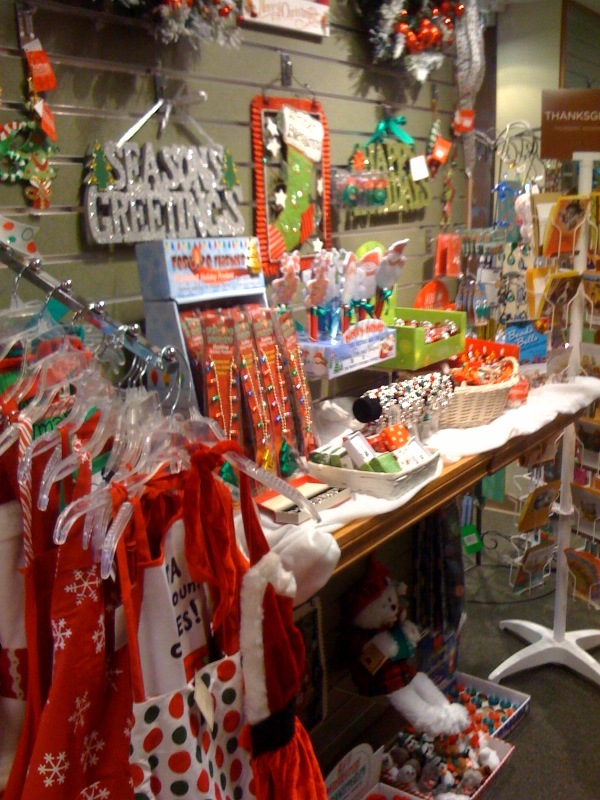 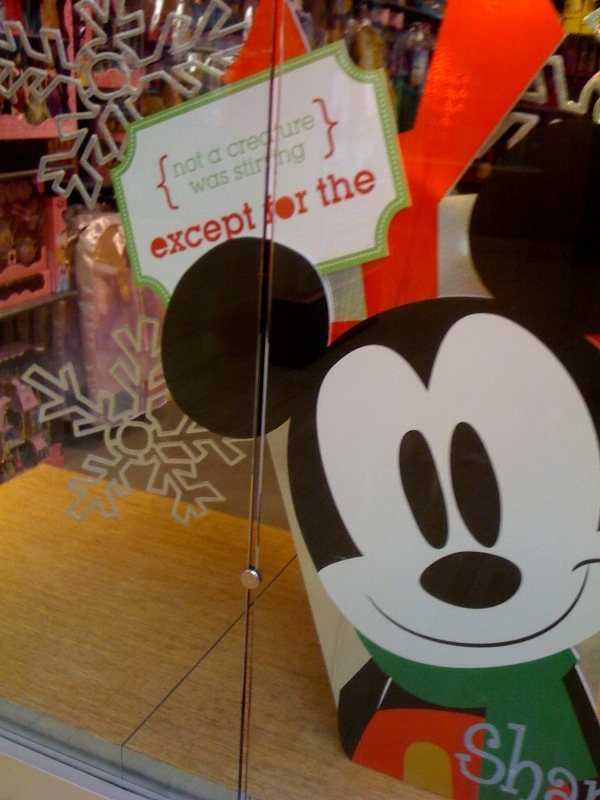 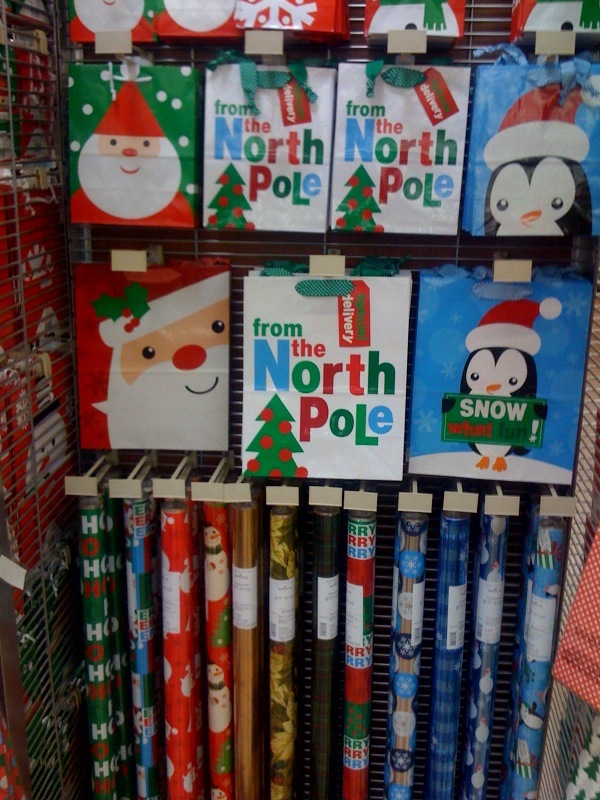 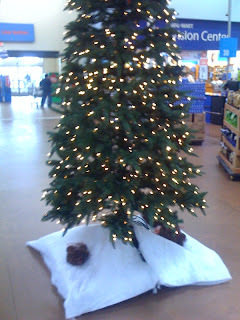 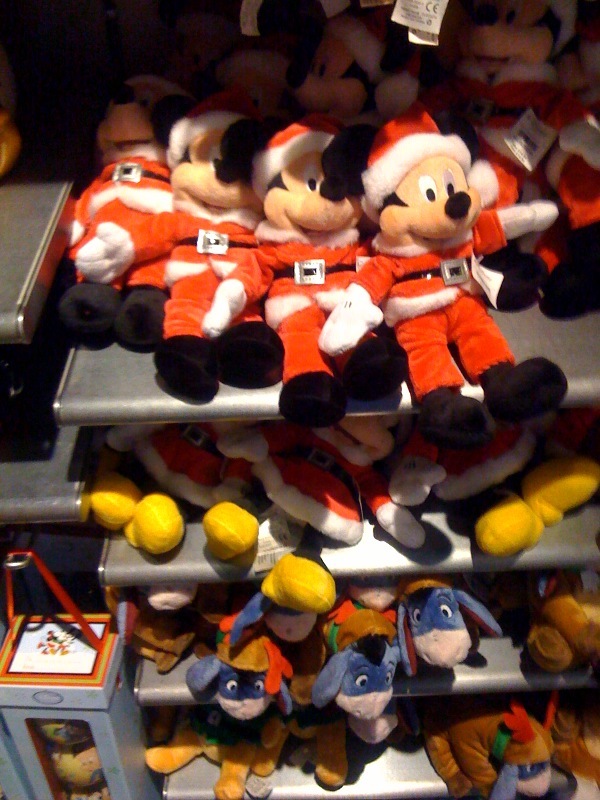 Christmas items interspected among the entire store. 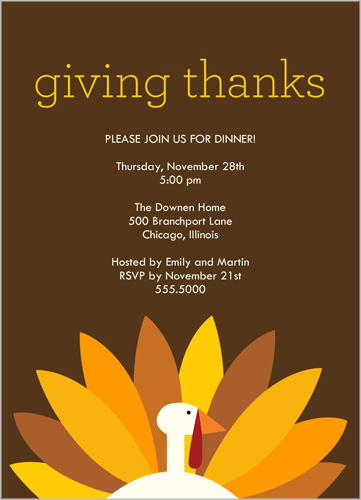 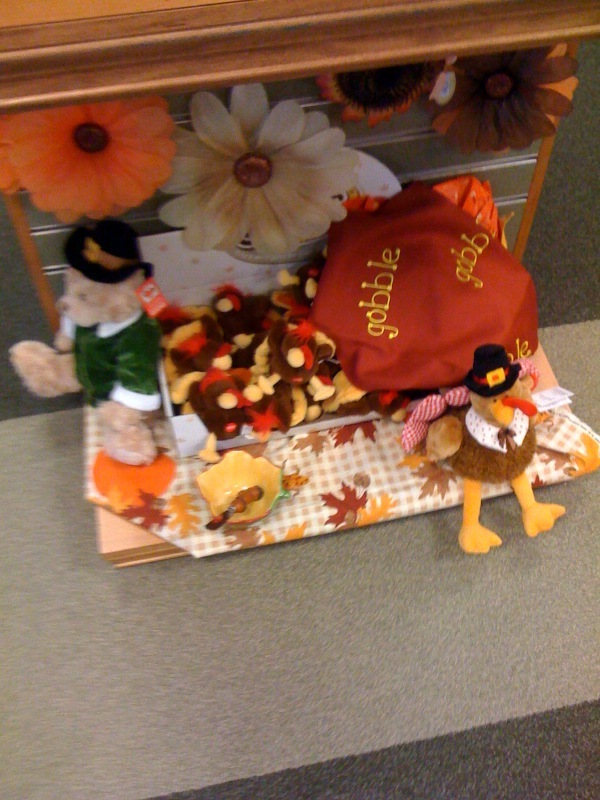 Only two days left until Thanksgiving!!! extra holiday bucks long before Thanksgiving! 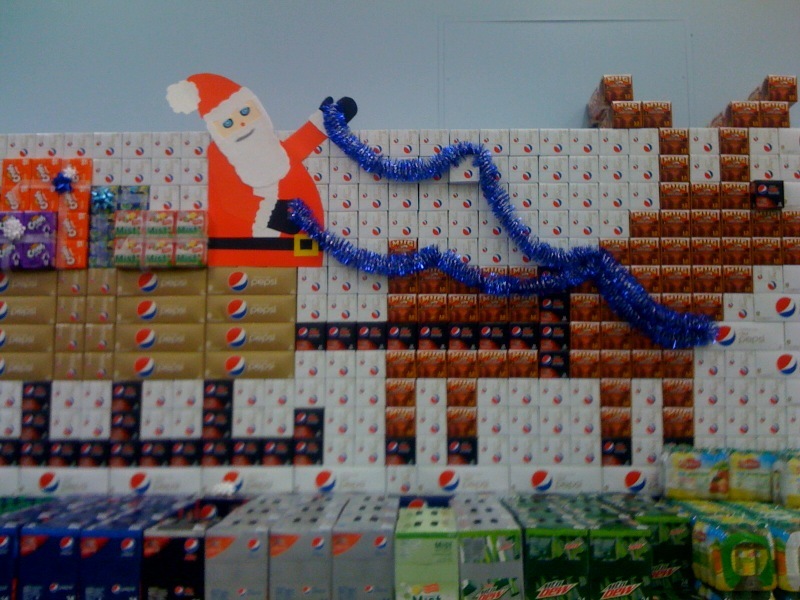 Especially crazy is the gigantic pepsi Santa display. This month is for MY holiday! 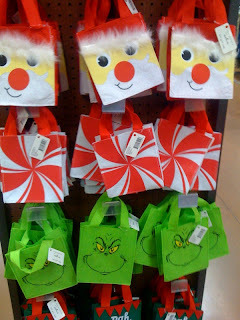 (turkey): Listen! 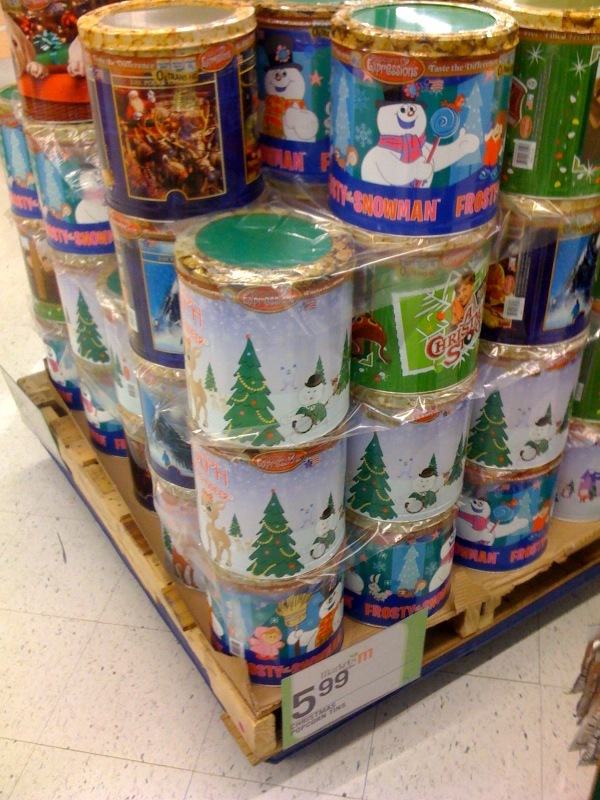 It's round-the-clock Christmas music already! 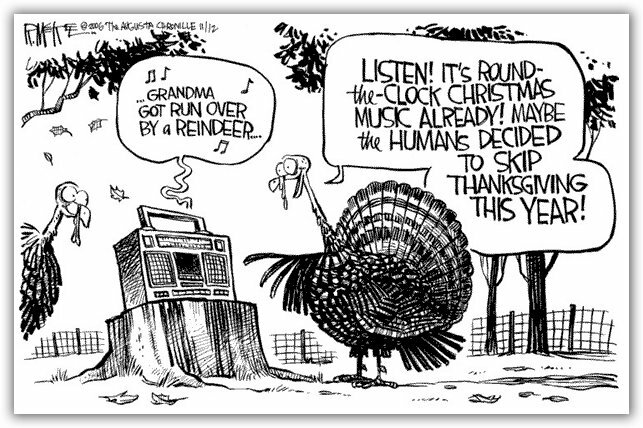 Maybe the humans decided to skip Thanksgiving this year!